To read the complete feature, please download Wealth Professional Canada's Issue #2.3. If there is a poster boy for ambitious young millennials, Victor is it. His father taught him the importance of investing early. At 22 years of age Godinho has already purchased a two-bedroom, townhouse in Toronto. He maintains a busy twitter account. His boutique fee-based financial planning firm focusses on young professionals and the self-employed. In the industry since just December 2012 Godinho has already co-founded his own firm, VTAG Financial Group Inc. The company’s office is located in Liberty Village, a trendy west-end Toronto neighborhood that has come into existence in just the past few years. Formerly an abandoned industrial area the new neighborhood is teeming with condos chock-full of young and up-and-coming professionals. That is, Godinho has already placed himself exactly where the clients of the future are living and working. 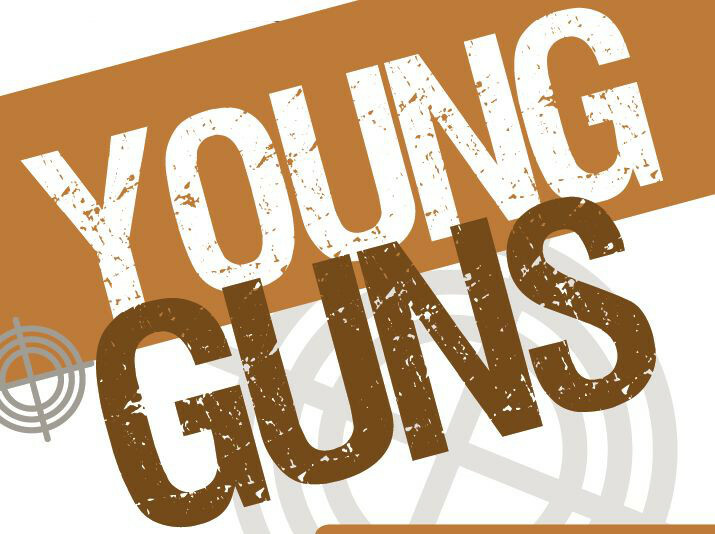 Go back to Wealth Professional Canada's Young Guns 2014 list.